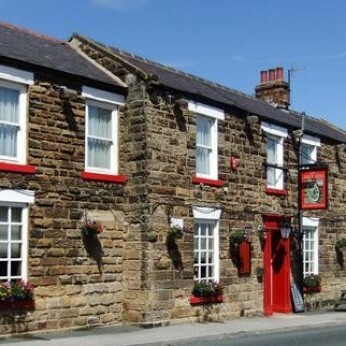 Oak Wheel in Burniston has accommodation. The pub has a beer garden, it has a car park. Oak Wheel has disabled facilities. The pub is a family friendly pub, it serves food. Oak Wheel serves real ale. The pub has a real fire, it has free WiFi. Oak Wheel has a dart board. The pub is a member of Cask Marque. If you're out and about to enjoy the Tour de Yorkshire in its 3rd stage today, do pop in and see us and treat yourself to a pint of Black Sheep afterwards. You'll surely need some refreshment after all that cheering!